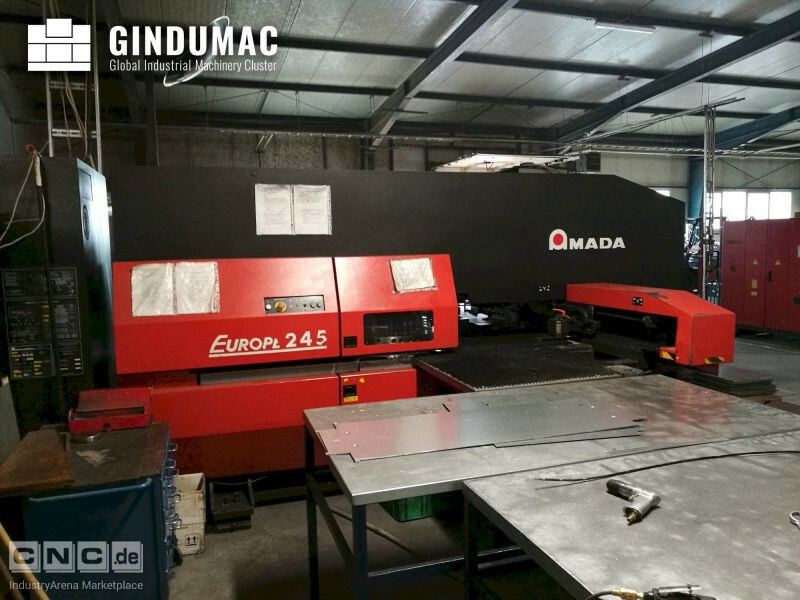 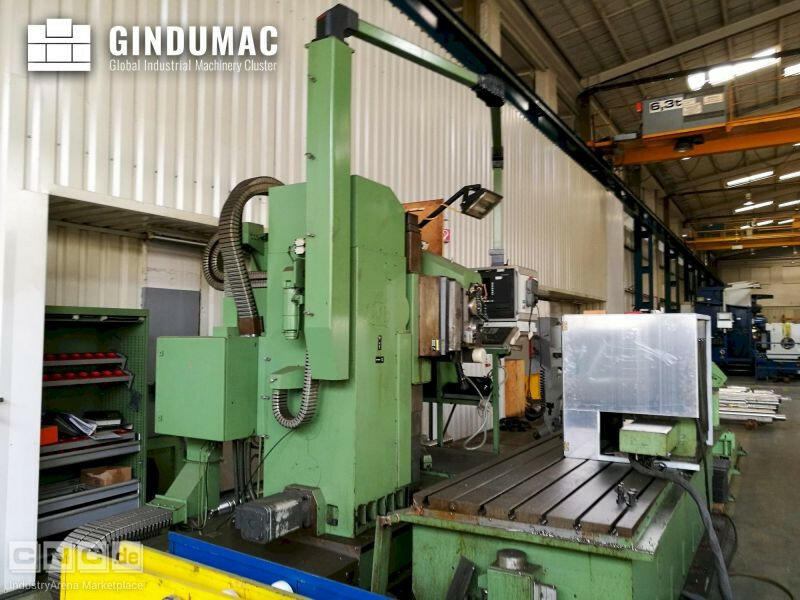 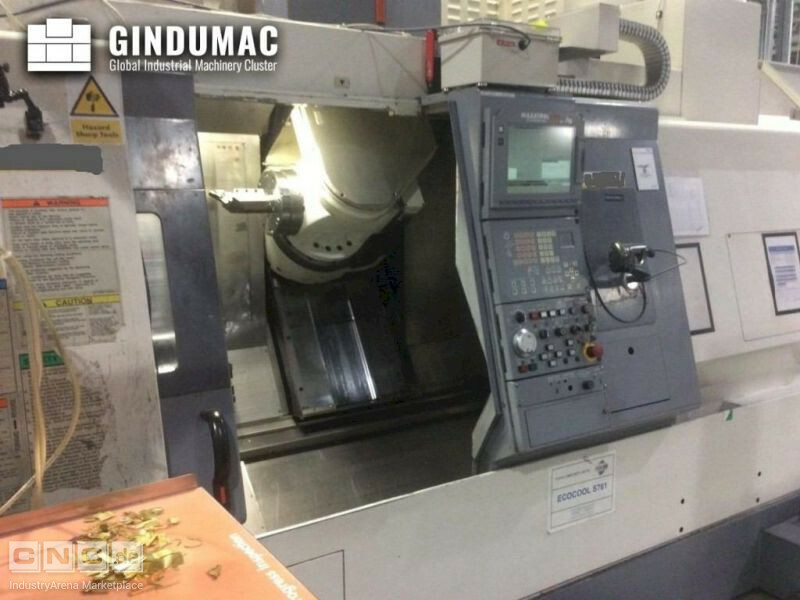 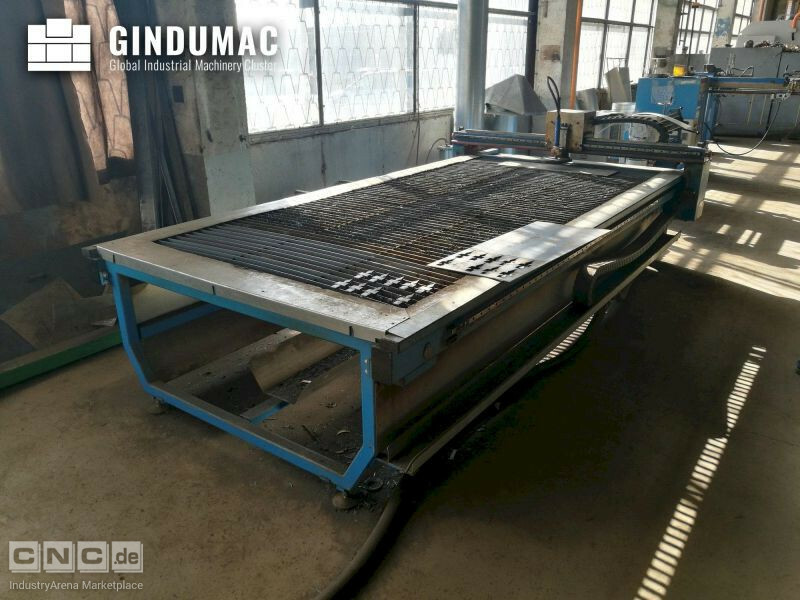 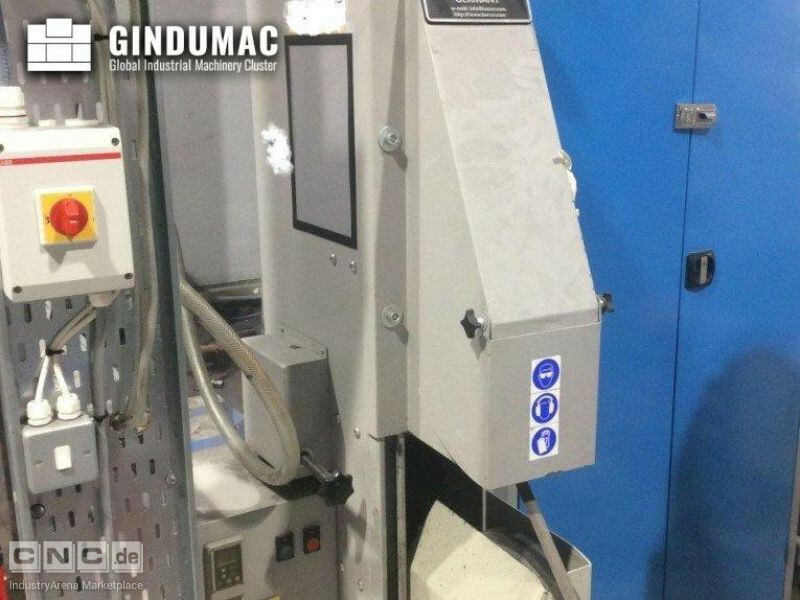 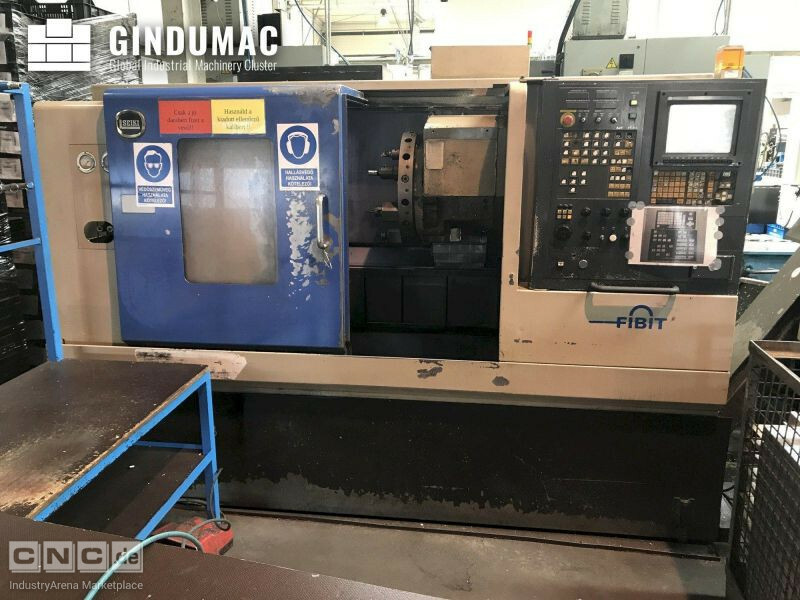 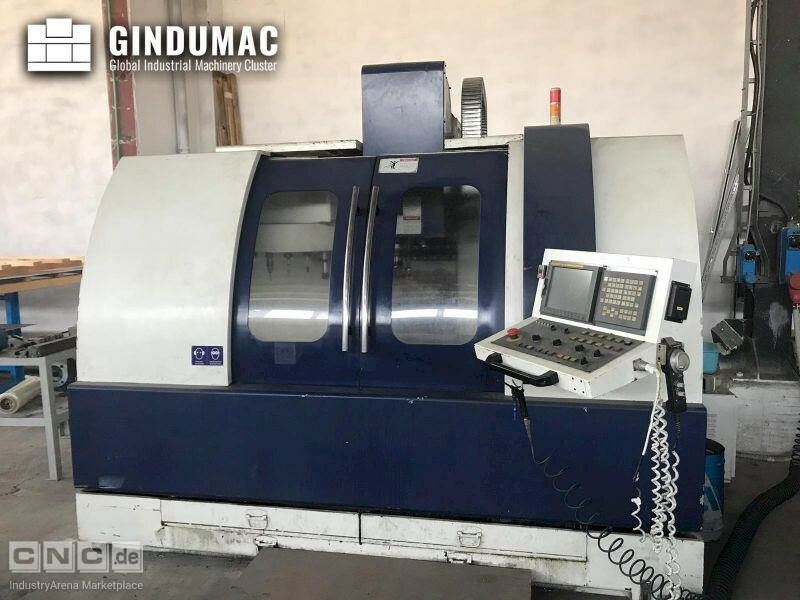 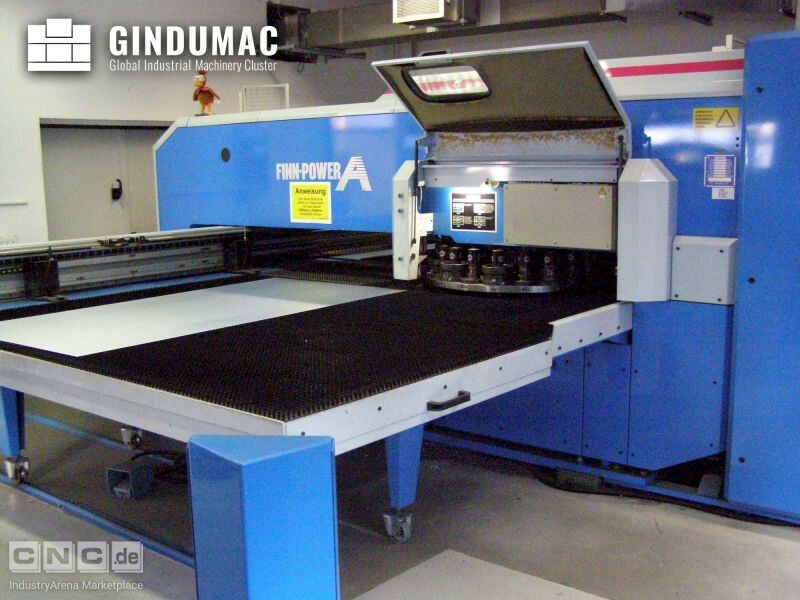 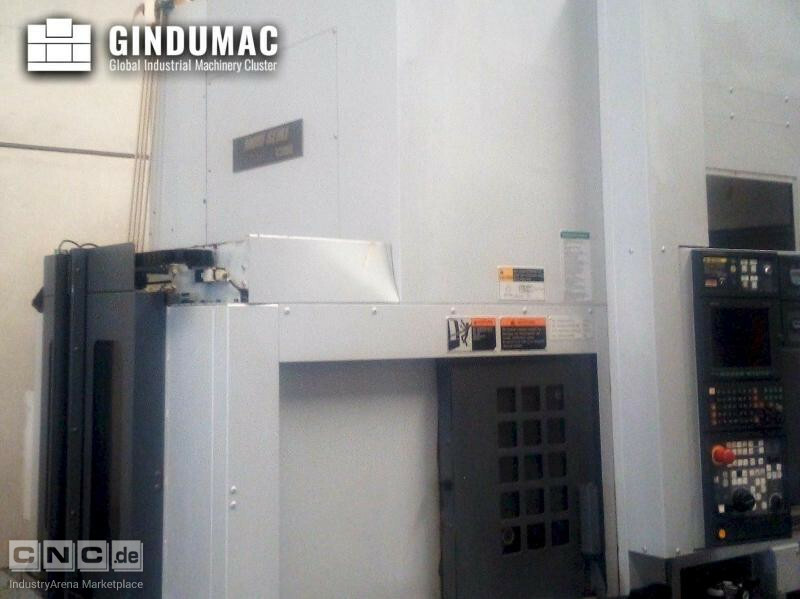 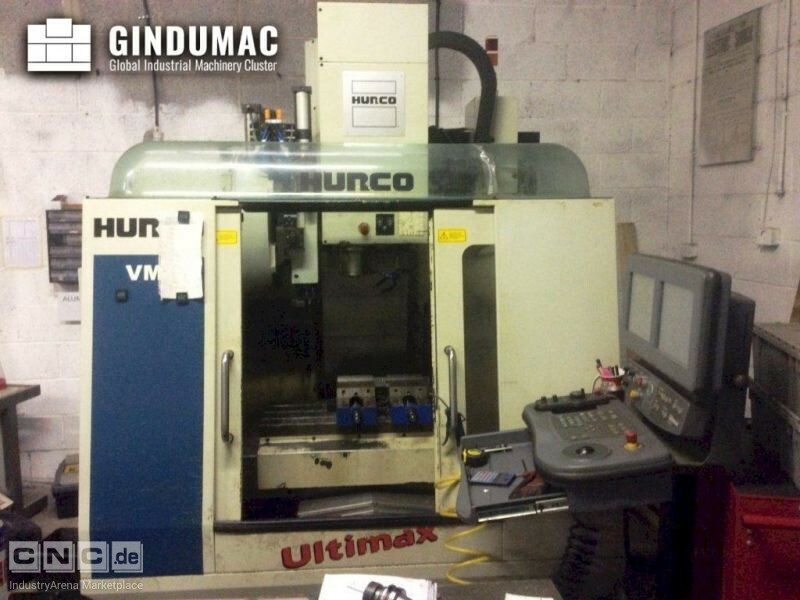 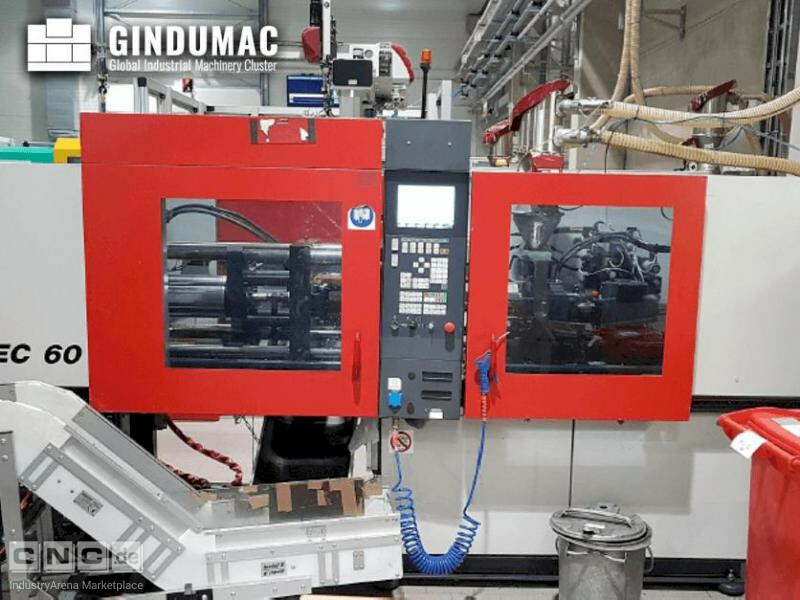 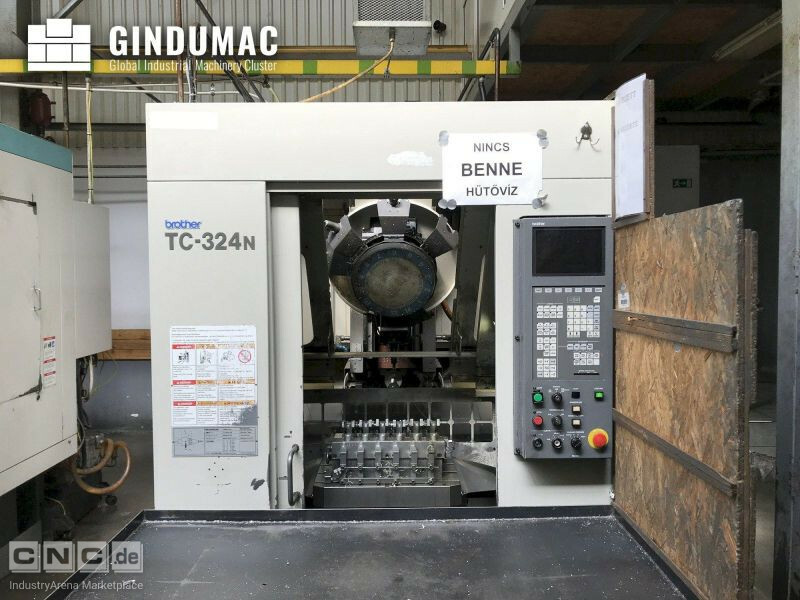 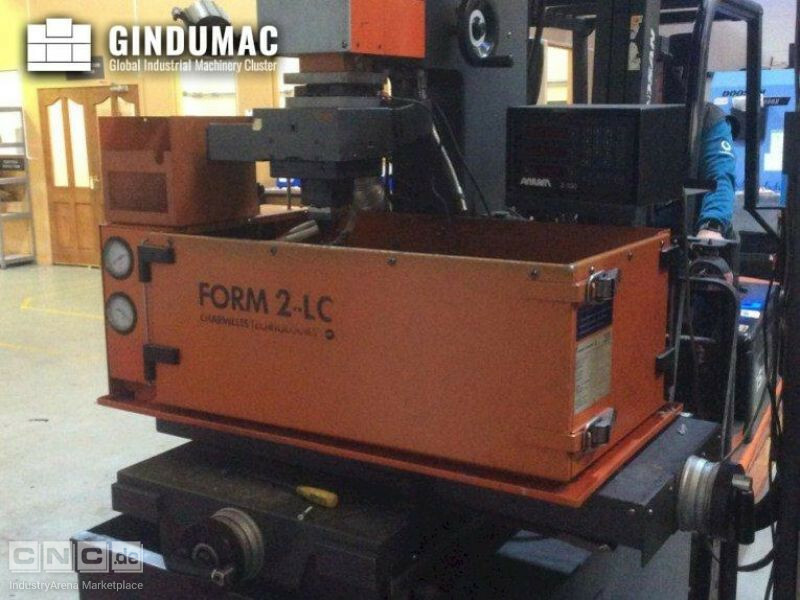 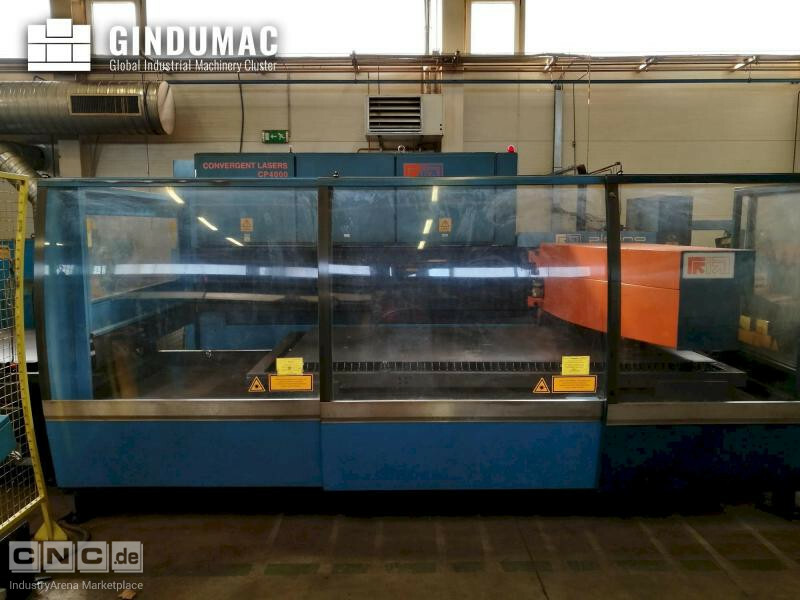 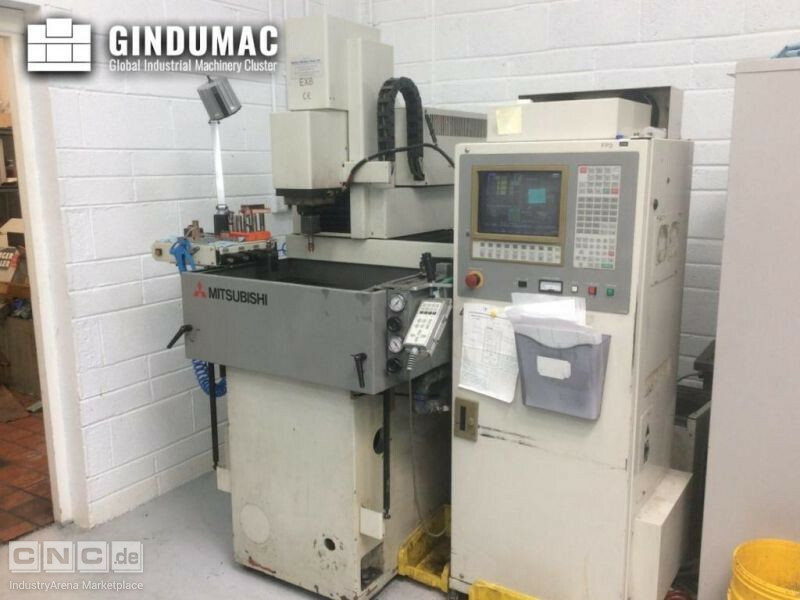 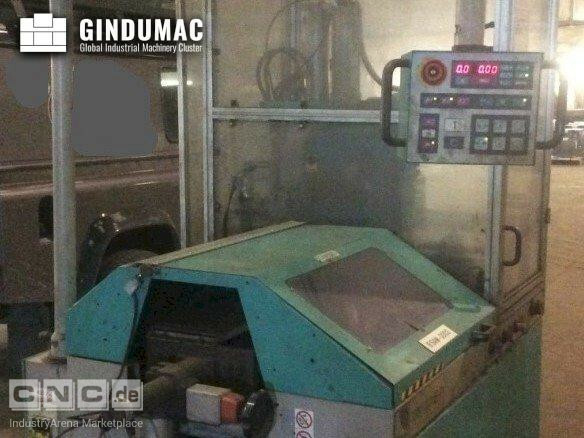 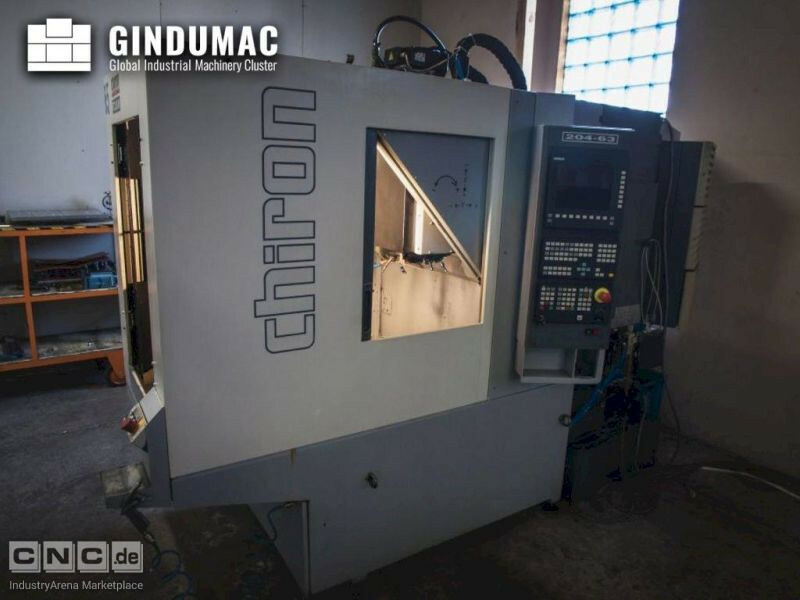 GINDUMAC - Global Industrial Machinery Cluster - is your global partner for selling and buying used industrial machinery. 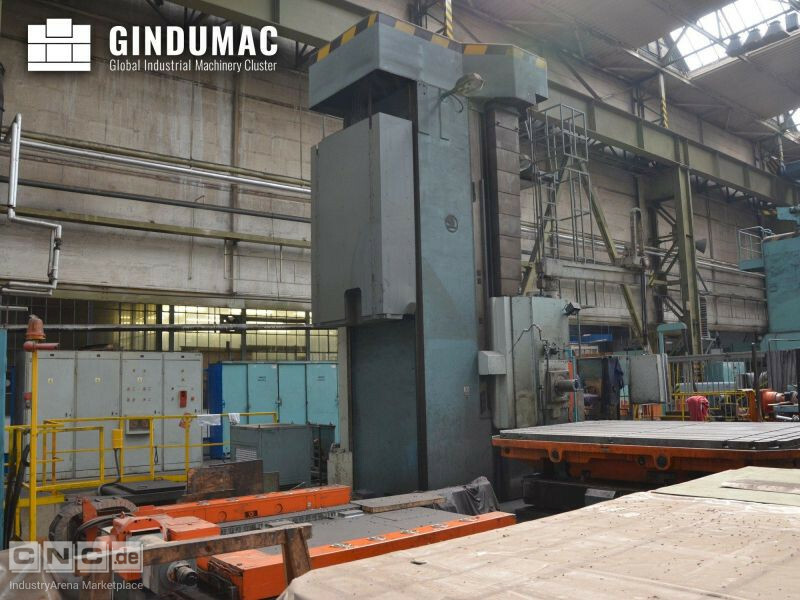 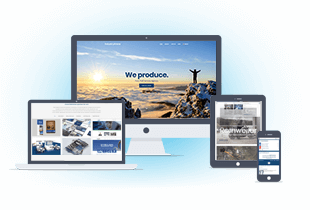 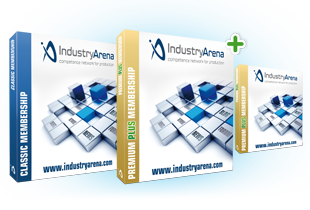 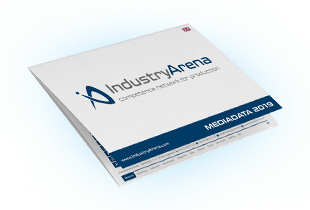 With an innovative online-platform GINDUMAC provides a new overall solution for the used machinery market. 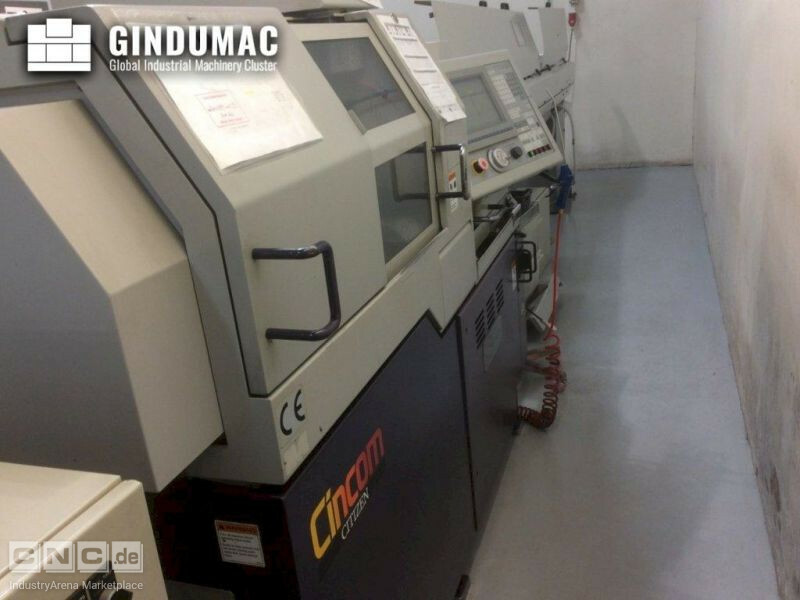 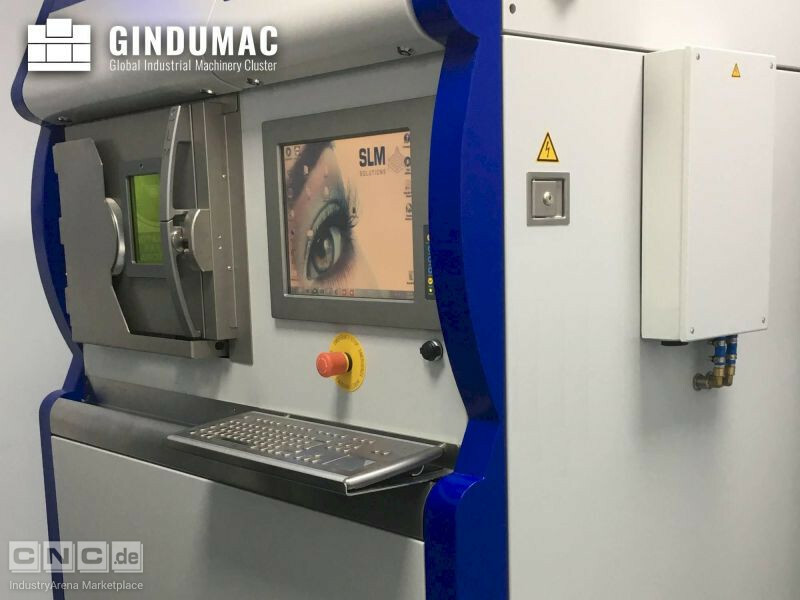 Headquartered in Germany, GINDUMAC is operating globally based on German quality standards.